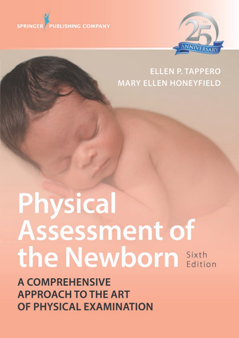 The newly revised, 25th anniversary edition of this definitive publication on neonatal care continues to illustrate how to systematically and accurately gather assessment data and interpret results. Because even normal newborns feature a wide range of physical variation, subtle signs that indicate internal malformations or syndromes may escape notice without a proper assessment. Many problems in the neonate can be noticed early by an astute nurse, neonatal nurse practitioner, neonatal physician assistant, or physician with honed assessment skills, long before electronic monitors or other equipment can detect them. Physical Assessment of the Newborn, Sixth Edition, addresses the physical, physiologic, neurologic, and behavioral implications of a thorough assessment, and explains how healthcare providers can reduce the risks associated with the transition to extrauterine life and the neonatal period. Grounded with a scientific basis and rationale, each system assessment represents the most up-to-date clinical content. 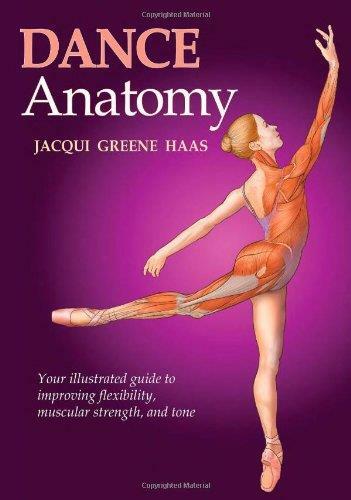 Because assessment skills are such an integral aspect of practice, many individuals take them for granted, yet all health professionals who perform newborn examinations—including nurses, neonatal and pediatric nurse practitioners, nurse-midwives, physicians, therapists, and students preparing for advanced practice roles in neonatal care—can benefit from the essential content presented in this book. With current Government targets to increase health and social care practitioners, there is an increased need for informed mentors and preceptors to support the development of the students and new health professionals. 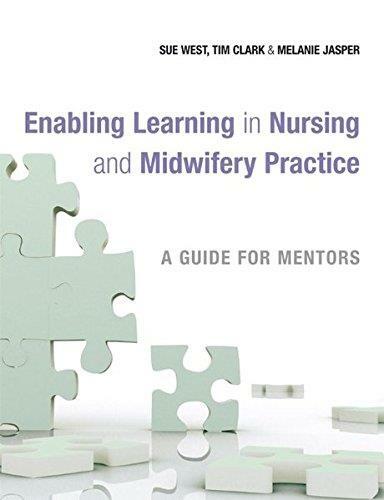 Enabling learning in nursing and midwifery practice: A guide for mentorsseeks to underpin recent mentoring initiatives, exploring the impact of mentoring, supervision and preceptorship on professional practice, covering principles that underpin effective learning and providing practical guidance on mentoring and assessment strategies within practice settings. 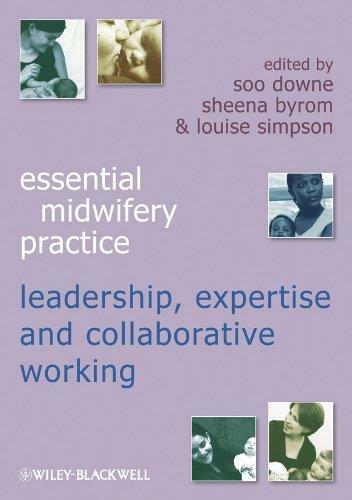 Enabling learning in. 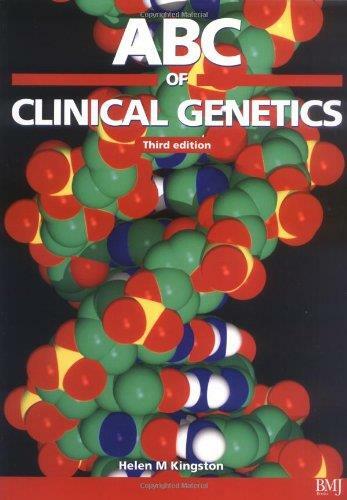 This ABC is a concise, highly illustrated introduction to genetic mechanisms involved in inherited disorders. 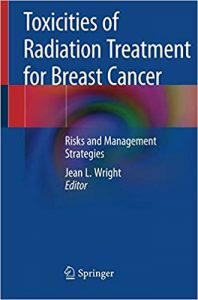 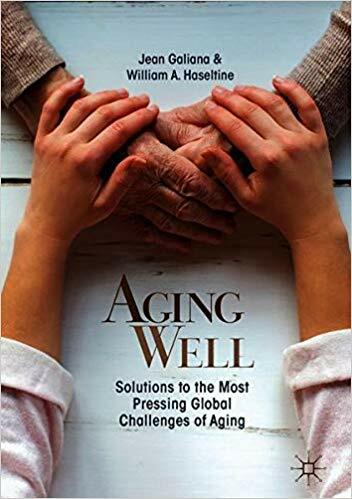 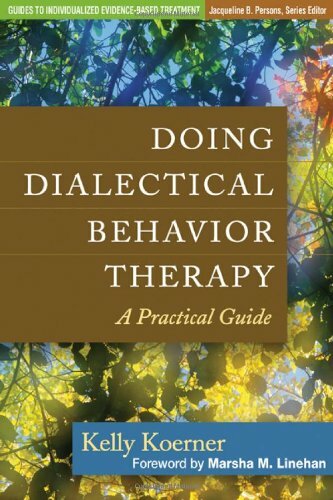 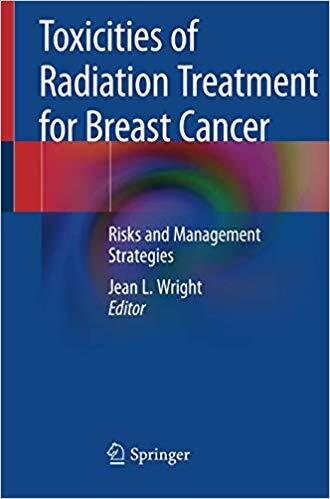 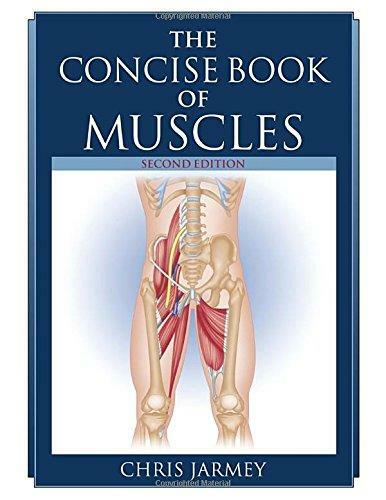 The new edition has been extensively updated with new and revised chapters to encompass rapid advances in the field. 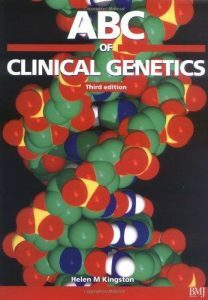 Basic genetic concepts are explained along with the application of new technologies in clinical practice. 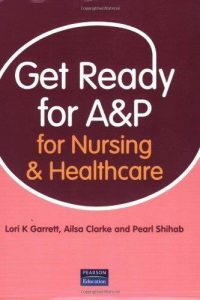 Information on relevant web sites are also included along with recommended texts for further reading.